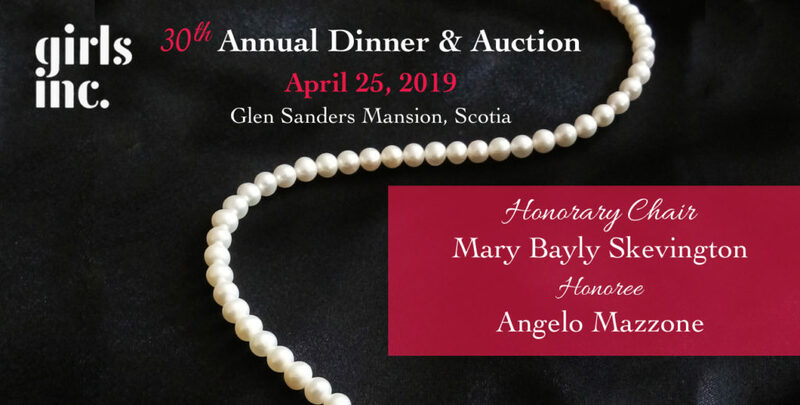 Our 30th Annual Dinner & Auction is just around the corner on April 25, 2019 at Glen Sanders Mansion in Scotia, New York. Join us as we honor Angelo Mazzone for this long-time support of Girls Inc. and his philanthropic efforts throughout the Capital Region. To become a member of our Honorary Committee, with Honorary Chair, Mary Bayly Skevington, or to purchase tickets or an advertisement in our program, donate a silent or live auction item, or sponsor our event visit our event website. Cocktail hour begins at 5:30 p.m. with dinner and our evening program beginning at 6:30 p.m.
We’re hiring for 4 part-time positions with benefits at our Schenectady Center located at 962 Albany Street. 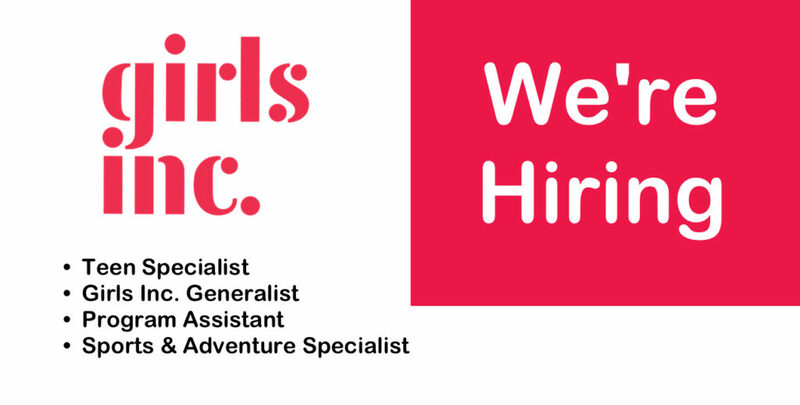 Get all the details, and send us a cover letter a resume. Got questions? Call us at (518) 374-9800. Calling Girls Inc. at (518) 466-3006 to purchase raffle tickets over the phone with a credit card. Mail a check or money order (made payable to Girls Incorporated) to: unGala 2018 Raffle, Girls Inc., 962 Albany Street, Schenectady, NY 12307. 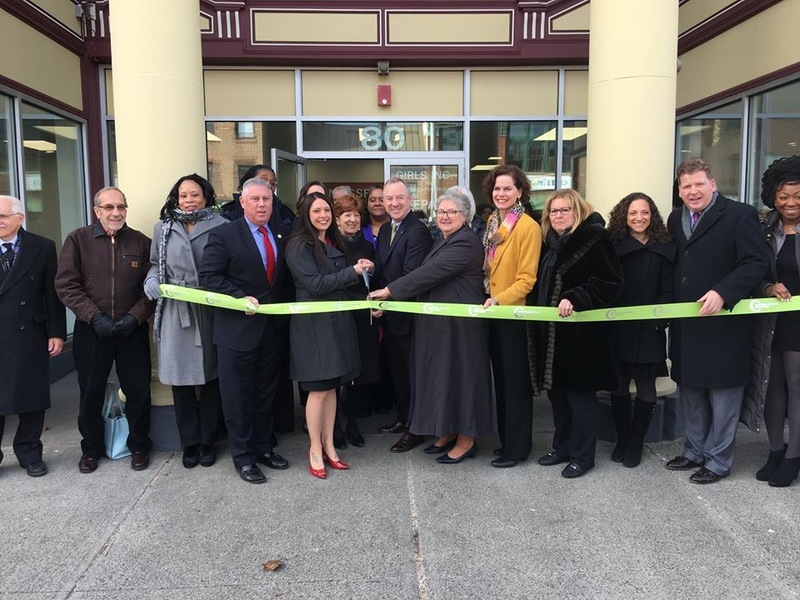 Stop at Girls Inc. located at 962 Albany Street in Schenectady to purchase tickets in person. For purchasers paying over the phone or through the mail, raffle ticket numbers will be emailed to you by the Girls Inc. Development Office. Raffle tickets must be purchased by November 30, 2018. Winning tickets will be drawn on Monday, December 3 at approximately 12:00 noon at Girls Inc. headquarters at 962 Albany Street in Schenectady. Winners will be notified by phone and email and will have until Friday, December 7 to respond, otherwise additional winners will be drawn. 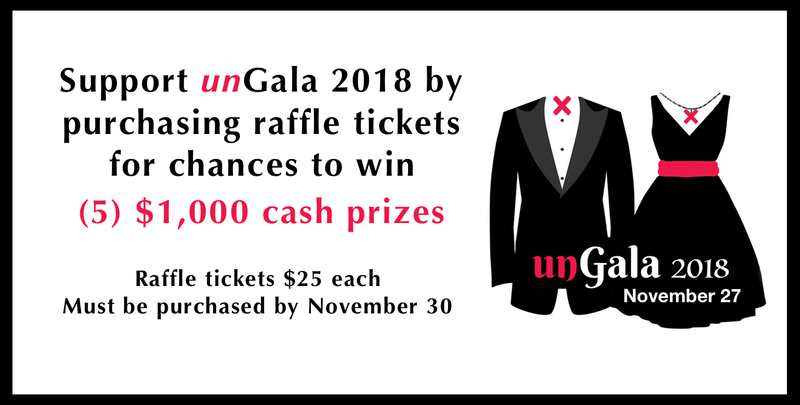 Be a part of unGala 2018! It’s the social event of the year you won’t be attending! Make a donation between now and Giving Tuesday, November 27 and receive chances to win FIVE (5) $1,000 cash prizes. 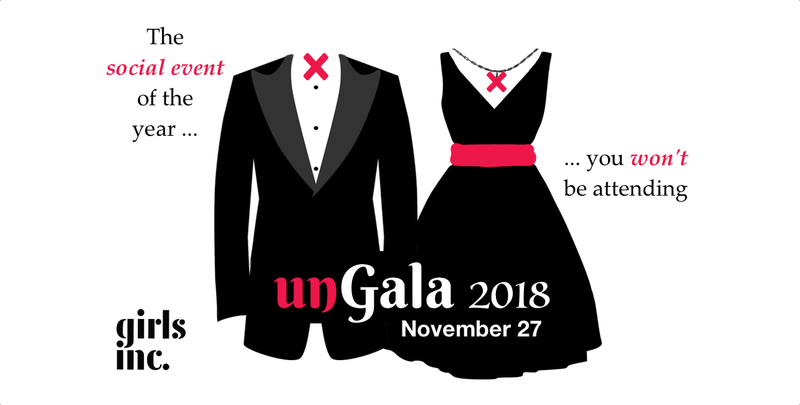 The unGala is a great and unique way to make a year end gift to Girls Inc. Visit our event website for all the details! Registration remains open throughout the program session. 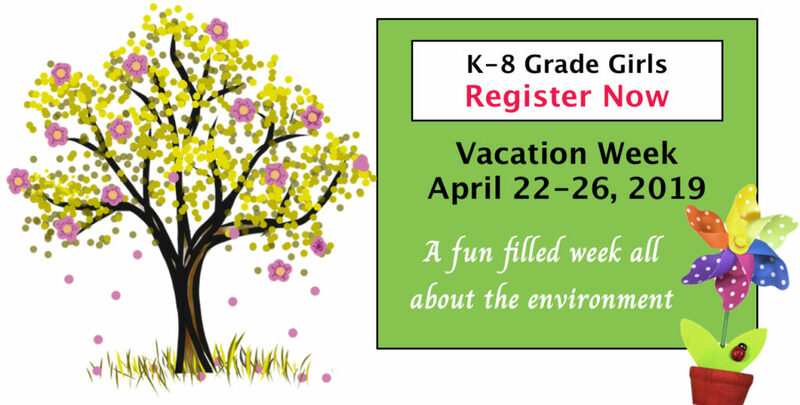 *Schenectady Kids Corner (K-2) Registration is closed. The program is full & there are no spots available on the waitlist. Please check back at a later date to see if there are any opening. We apologize for any inconvenience. *Albany Kids Corner (K-2) has spaces available on the waitlist only. 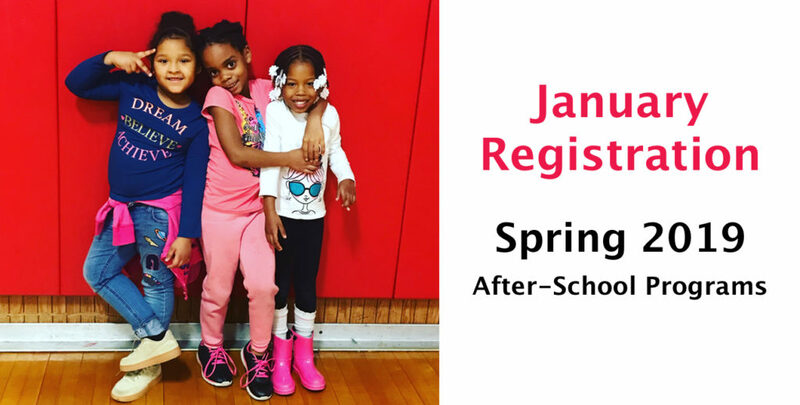 *There are still spots available, in Albany & Schenectady, for girls 3rd-12th grade. For more information, download our registration packets and schedules. See the Yankees from Behind Home Plate! 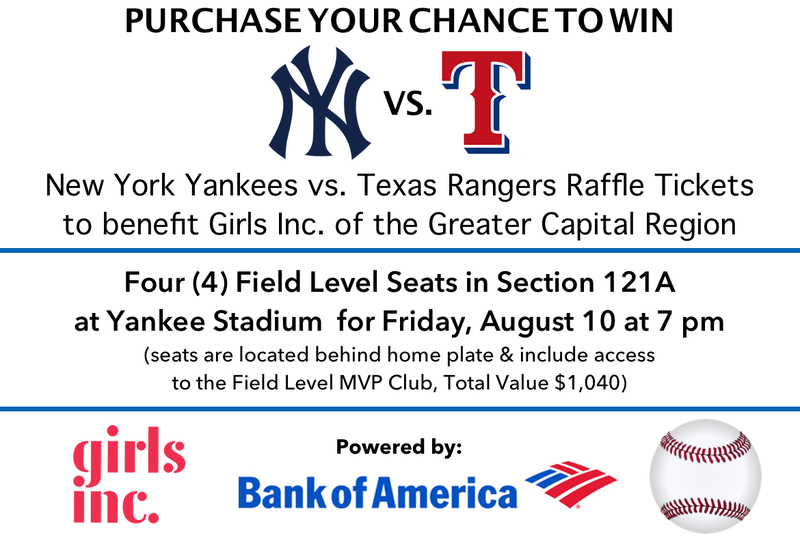 ONLY ONE WEEK LEFT to purchase raffle tickets for your chance to win four (4) field level seats behind home plate to see the New York Yankees vs. Texas Rangers on August 10 at 7 p.m.
Special thanks to our corporate partner, Bank of America, for making this raffle possible. 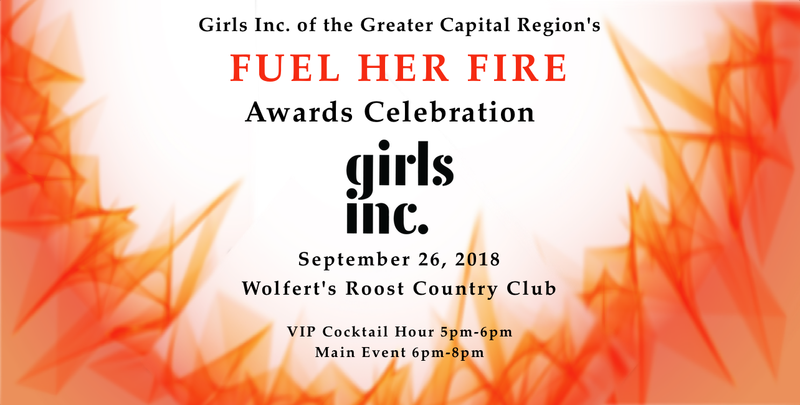 The 4th Annual Fuel Her Fire Awards Celebration is just around the corner! Mark September 26 on your calendar and join us to celebrate and recognize local women who exemplify the life-altering mission of Girls Inc. This year, we’re thrilled to welcome Sandra Fox, President of Sensory Six, as our 2018 Honorary Chair. Together, we’re presenting the 2018 Fuel Her Fire Award to Angela Beddoe, President & CEO of Beddoe Publishing and Publisher and Editor-in-Chief of Herlife Magazine New York. We’re presenting the 2018 Emerging Leader Award to Valerie Rapson, PhD, Outreach Astronomer for the Dudley Observatory at miSci. Read more about these inspiring women and learn about how you can be part of this exciting event through sponsorships, Honorary Committee membership, or attending the event.